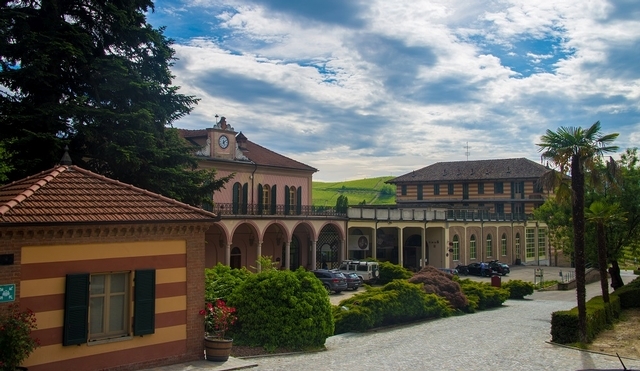 Nestled in the beautiful hills of Langhe region, Fontanafredda’s wines reflect the true tradition of Piemonte, delivering authentic taste that honours the distinctive and unique characteristics of the local terroir. 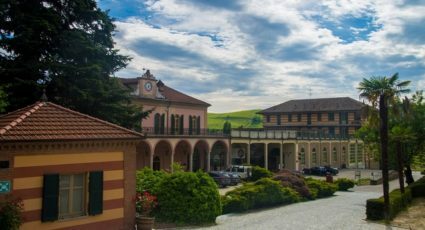 The Fontanafredda Winery lies on an estate first purchased in 1858 by the King of Italy, Vittorio Emanuele II, as a gift for his favourite mistress, Rosa Vercellana. 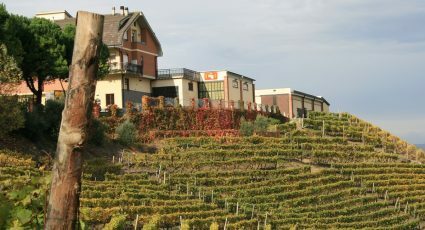 Winegrowing first began on the estate in 1878 as it is located in an ideal location in the beautiful Langhe area of Piemonte, famous for its picturesque rolling hills and for producing some of Italy’s most famous gastronomical treasures, including; white truffle, a variety cheeses and especially wine. 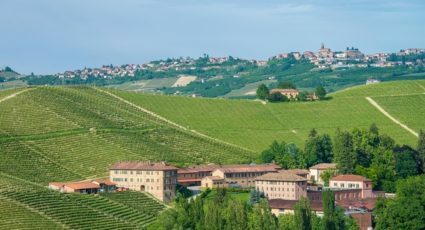 In fact, due to the area’s cultural and historical significance in Italy in 2014 it became that first agricultural area to be named a UNESCO World Heritage Site. 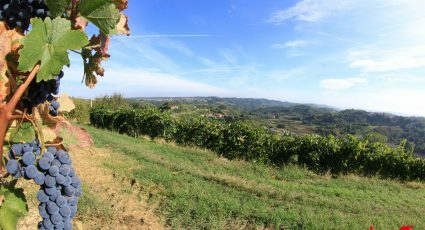 Fontanafredda vineyards cover a total of about 100 hectares, with grape varieties which include mainly Nebbiolo, Barbera, Dolcetto, and Moscato; the typical varieties of the Langhe. 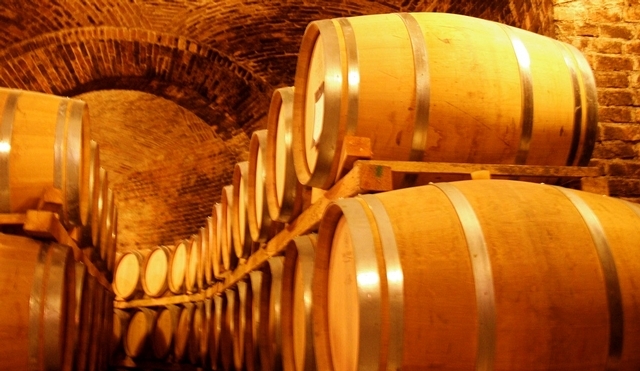 These grape varieties are used to make a variety of famous Piemonte wines including Barolo, Barbaresco, Gavi and Asti. 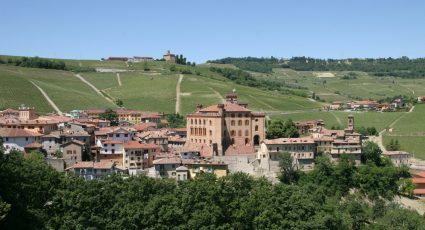 Fontanafredda is actually one of the world’s largest private producers of Barolo wines, producing 780,000 bottles each year, accounting for 6% of the total production. 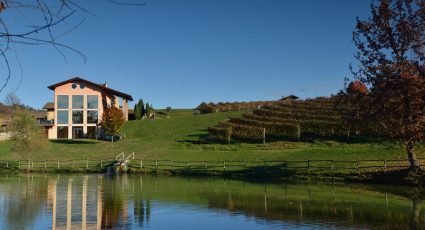 Fontanafredda wines are known worldwide for their quality, which is derived from the unique composition of the soil and the growing conditions in the Langhe, which when combined with the expertise of the winegrowers nurtured over many years, creates some of Piemonte’s best wines. 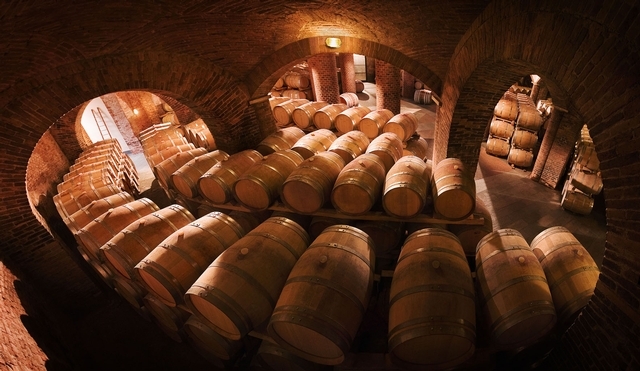 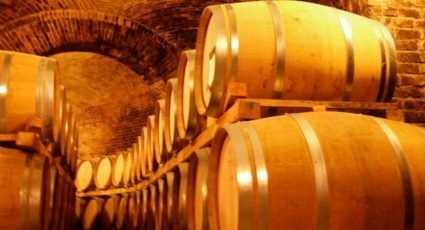 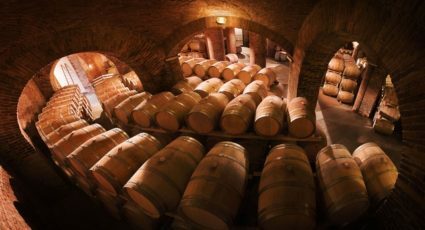 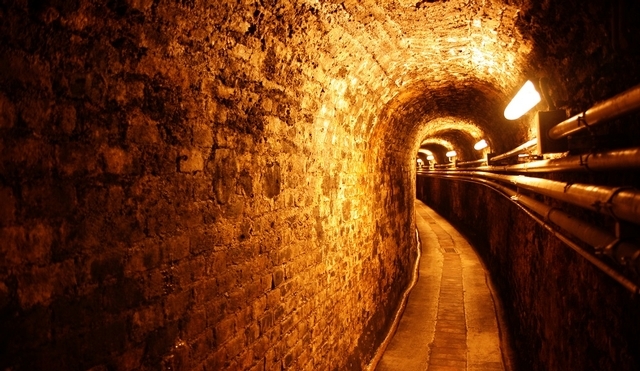 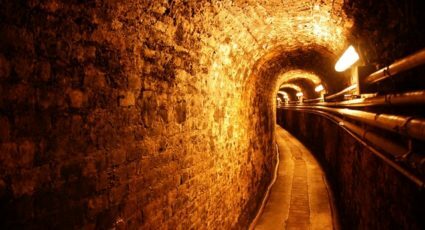 Guided tours of historical cellars. 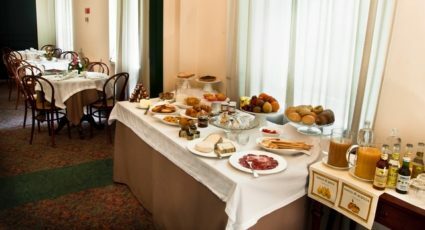 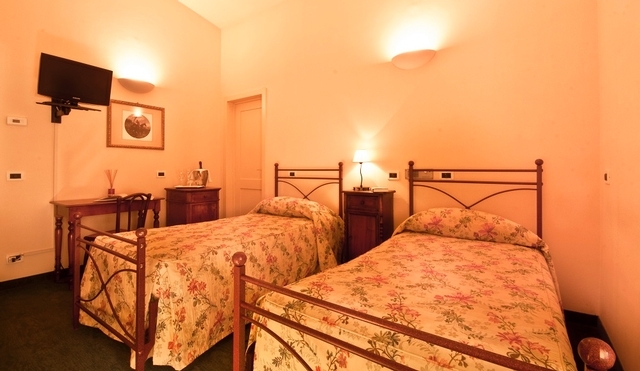 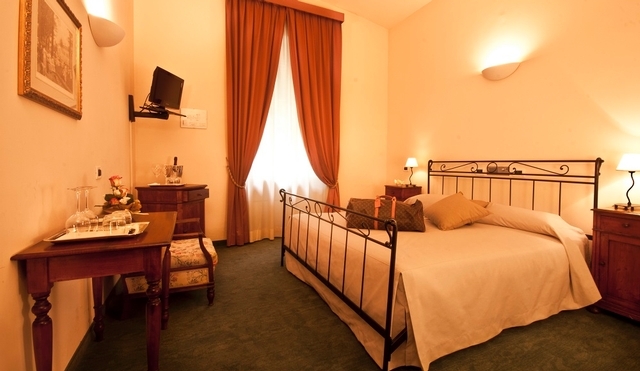 Our boutique hotel offering 11 rooms in a building dating back to the early 1900s. 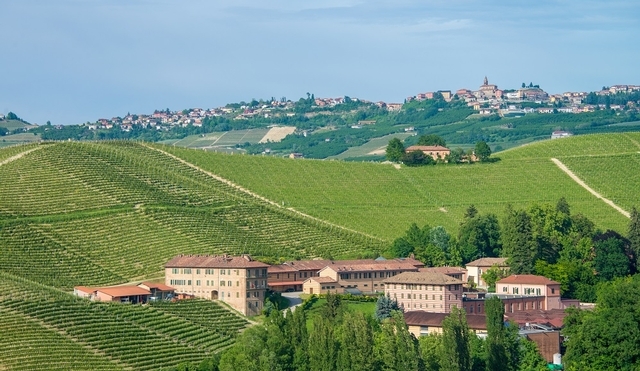 The furnishings, fabrics and colour schemes are a synthesis of simplicity and elegance that is typical of a property set in the great charm of the Barolo hills. 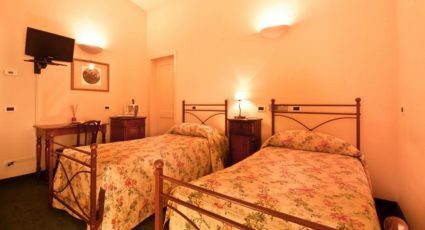 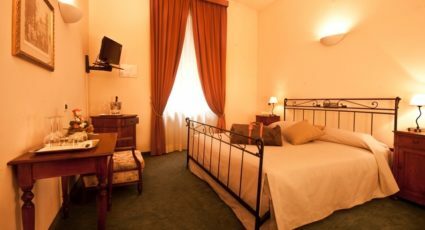 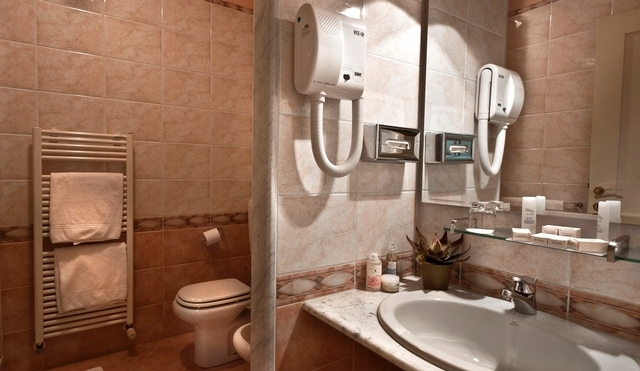 The rooms are all equipped with every comfort: minibar, TV, phone, hair-drier, toiletries, free wi-fi, air conditioning, safety box. 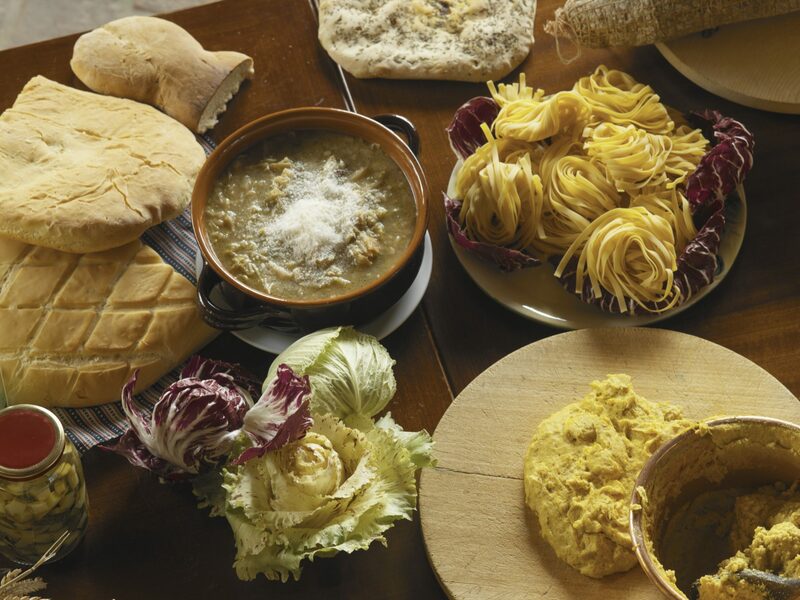 The breakfast buffet features a vast choice of sweet and savoury products selected by Eataly. 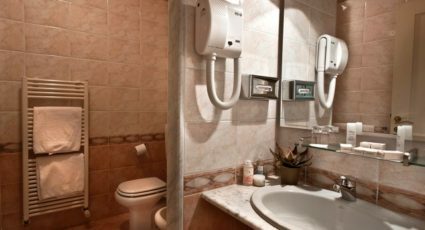 Payment can be made with all major credit cards.